For over a quarter of a century, Arm-Tex has delivered reliable grounding and overfill monitors that prevent dangerous spills and accidents. From grounding protection systems and cane probes to rack monitors and heavy duty plug/cord sets, OPW and Civacon offer reliable, enduring solutions for our clients' greatest challenges. 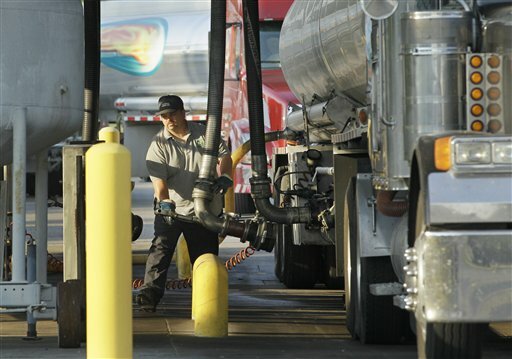 As a proud distributor for Civacon, Arm-Tex offers a full line of grounding protection systems. Ideal for preventing costly spillage, Civacon optic rack monitors provide automatic warning of product overflow at predetermined levels. 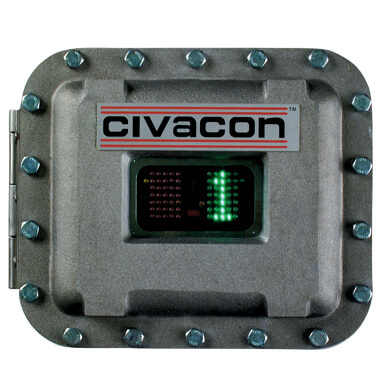 Civacon thermistor rack monitors provide similar benefits, using a standard thermistor signal format to communicate with thermistor systems on transports or onboard control monitors. Specially made to offer overfill detection in the absence of sensors within a railcar or tank, Civacon Cane Probes provide enhanced reliability regardless of variations related to environment, product or temperature conditions. Civacon plug and cord sets provide easy use and handling, while offering enhanced corrosion resistance, safety, reliability and long product-cycle life. All of Civacon products are backed by a company guarantee that makes the manufacturer a valued ally for Arm-Tex and its customers. When it comes to reliability, durability, safety and high performance, Arm-Tex is the only name you need to remember. Contact our office to learn more about our premium-quality grounding and overfill monitors. With a knowledgeable team of attentive professionals, we're ideally-equipped to provide you with recommendations to help you meet your highest operational goals.